Neighborhood Retail Group and client, Cut Seven , were featured in this week’s Washington Business Journal Online. Cut Seven will be opening its cutting edge fitness concept this fall at the Holm on 1101 Rhode Island Avenue NW. 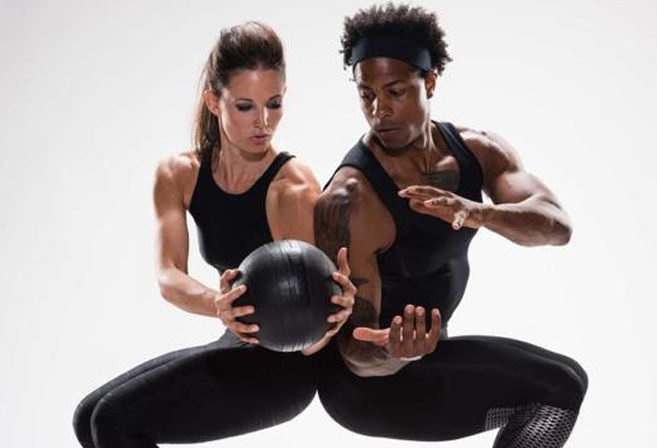 Chris and Alex Perrin got their start as trainers for high end boutique studios like solidcore, Orangetheory, FlyWheel and Nike, sparking a cult-like following with their high energy pop-up classes within the District. Their program will focus on seven different muscle groups, one for each day of the week.“We’re hoping it will feel somewhat like a healthy nightclub,” Alex Perrin said. Look for Cut Seven in October, with a grand opening planned for January.